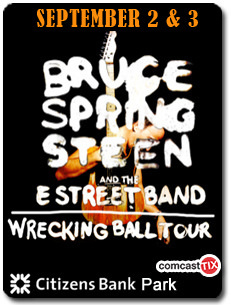 'Love train' (partial) was soundchecked before the show but not played during the regular show. Other special soundchecks before the show: 'Bristol Stomp' (partial) and The twist (partial) together with 'Let's twist again' . "Love Train" is a hit single by The O'Jays, written by Kenny Gamble and Leon Huff., released in 1972. It was The O'Jays' first and only number-one record on the US pop chart. Recorded at Philadelphia's Sigma Sound Studios, the house band MFSB provided the backing. 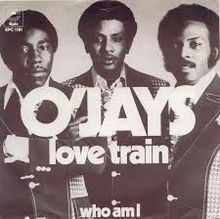 Besides its release as a single, "Love Train" was the last song on The O'Jays' album Back Stabbers. The O'Jays' "Love Train" was a 2006 inductee into the Grammy Hall of Fame. The music video shows a group of people forming a human chain near a railroad station, while at the same time, some railroad cars are shown in motion. Throughout the video, more people join in the chain, which they call the "Love Train".